At JS DECO we care about giving our customers flexibility in the matter of design an materials used to manufacture their unique furniture. Following that idea, we are using best suppliers of furniture components. 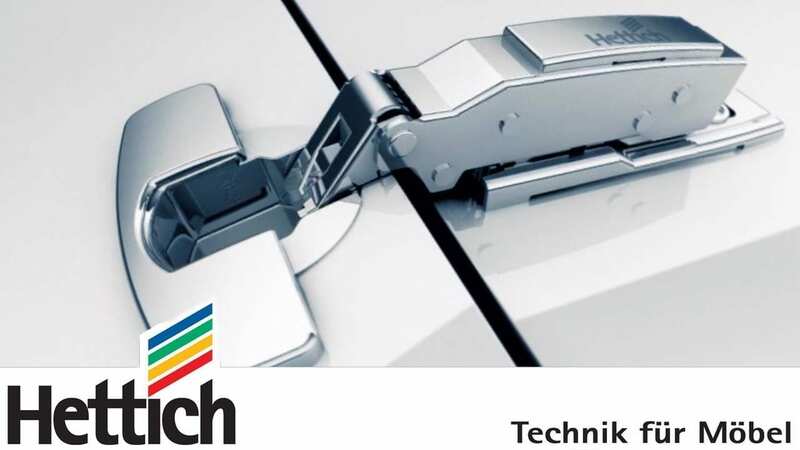 Next, to our BLUM range, we can also implement Hettich solutions including drawer systems, pull out systems, baskets, hinges, lift systems and many more. As an inspiration please see video showing range of Hettich furniture components or visit Hettich website. Check our component department to see more available solutions. Older PostKitchen furniture space tower.